Poor onshore waves across all locations yesterday morning, improving on the beaches to the east into the afternoon as winds tended E/SE. 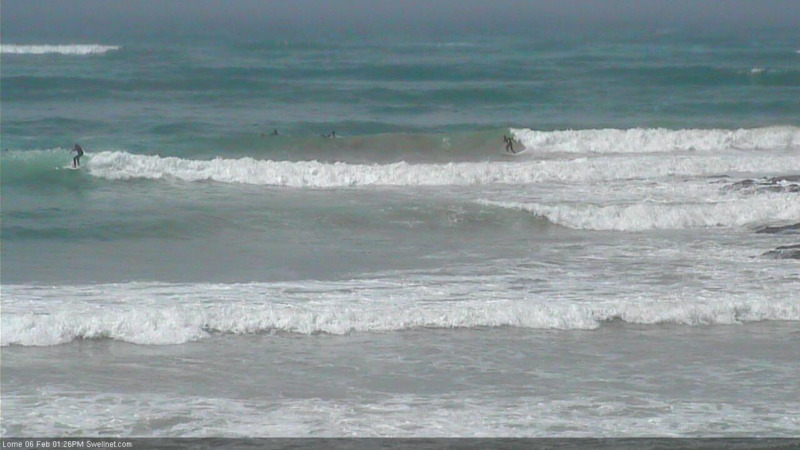 This morning we've got a mix of E/SE windswell and mid-period SW swell with fun waves on the exposed beaches to the east to 3-4ft and workable waves across selected beaches on the Surf Coast. Our current mix of E/SE windswell and mid-period SW swell will ease off into this afternoon and further tomorrow, dropping back from a small 1-2ft on the sets across the Surf Coast and 2ft to maybe 3ft on the Mornington Peninsula. Conditions are looking favourable for both coasts with favourable local light offshore winds (N/NW Surf Coast and N/NE Mornington Peninsula) ahead of afternoon sea breezes. 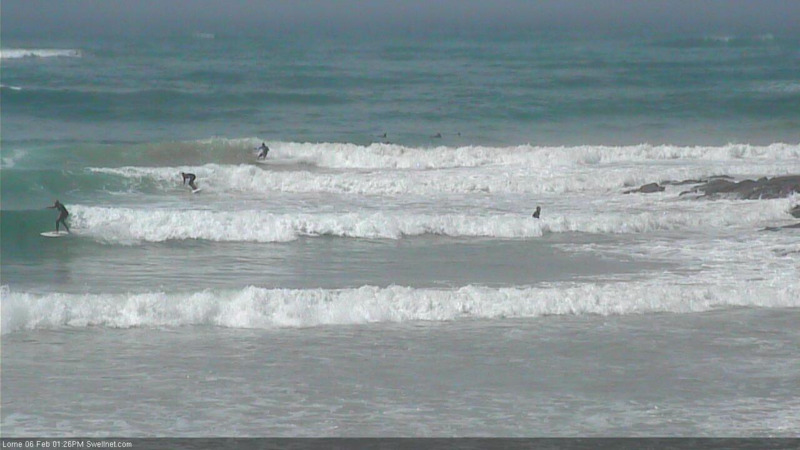 Friday then looks like a lay day with no decent swell and freshening onshore winds as a weak front pushes across us. Torquay may see an early W'ly but with no size, strengthening from the W/SW through the mid-morning along with a small, weak increase in W/SW windswell. This front will produce a small weak increase in W/SW windswell for Saturday morning to 1-2ft on the Surf Coast and 3ft on the Mornington Peninsula. Conditions will be clean west of Melbourne with a morning W/NW breeze, W/W-SW into the afternoon. Into the afternoon we should start to see more size developing, generated by a relatively weak polar front being steered up and towards is over the coming days. The frontal system will move in through Saturday, bringing the afternoon change and also an increase in mid-period SW swell. 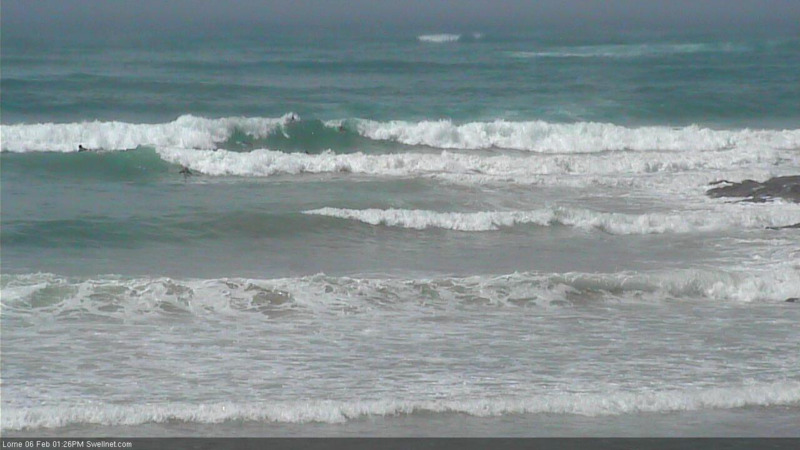 The Surf Coast is likely to build to 2-3ft by dark with 4-5ft sets on the Mornington Peninsula. The swell is expected to peak Sunday morning to mostly 3ft on the Surf Coast, with the odd 4ft'er at magnets and 5-6ft on the Mornington Peninsula. 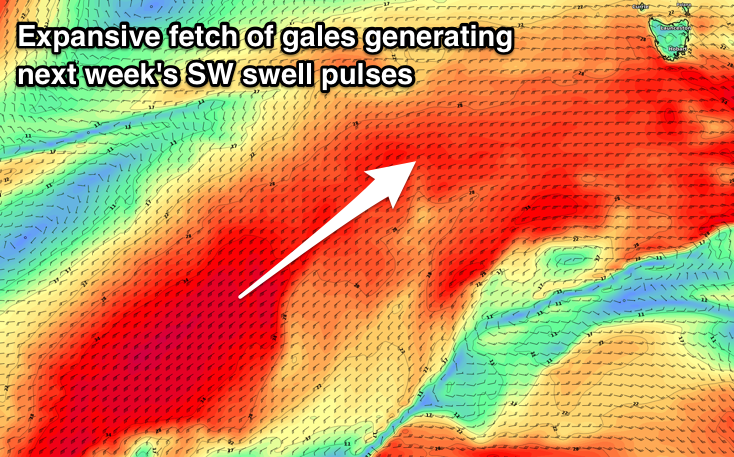 A secondary weak but elongated front developing on the tail of the first system should generate a secondary pulse of mid-period SW swell Monday to a similar size. It will also steer winds W/NW-NW again on the Surf Coast Sunday morning, only light W-W/SW into the afternoon, with Monday morning seeing NW offshores again, only tending W/NW into the afternoon. At the base of the second front, a better fetch of SW gales projecting towards us should produce a stronger SW groundswell pulse for Tuesday morning to 3-4ft on the Surf Coast and 5-6ft+ on the Mornington Peninsula. One final frontal system is then forecast to project a fetch of SW gales right up and into us, though once on our door step the models currently diverge on its strength. We could see large stormy surf developing if it goes GFS's way but it'll most probably go the way of ECMWF meaning we'll see a moderate to large SW groundswell along with more favourable winds, but check back here on Friday for the latest on next week. 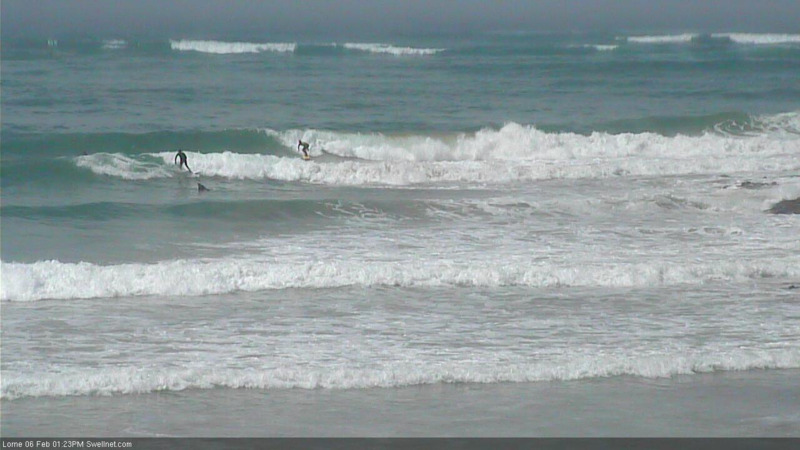 Lorne's looking pretty fun this arvo. Even the odd closeout/washthrough! Yes it was Ben and in boardshorts too! but mostly because I think that's my bad cutback on the first one, still got the habit of sometimes surfing horizontally I'm afraid!